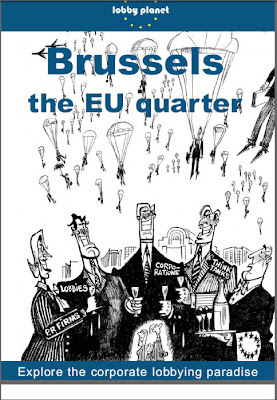 Brussels politicians do not publish how much money or post-public-service "career-opportunities" they or their friends get from the army of lobbyist companies in Brussels. 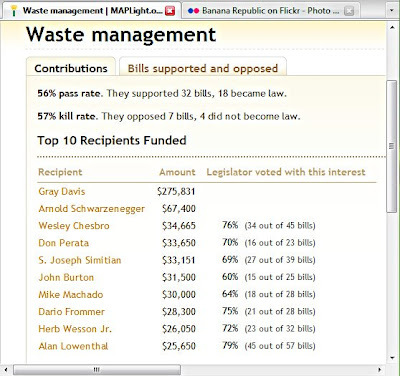 California Publishes Money Given To Politicians. German chemicals industry (VCI), Annual Report 2005. 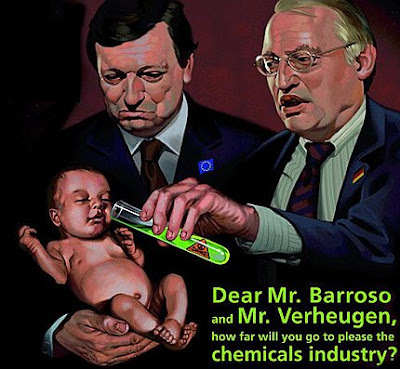 “The attacks on REACH by Mr Nassauer, Mr Schulz, Mr Poettering … [are] … a policy of appeasement of the German chemicals industry, which destroys the environment and public health and makes things impossible for workers and all small enterprises that want actually to know about the effects of the chemicals they are buying and about their consequences for us”. Carl Schlyter, Member of the Greens/EFA Group of the European Parliament. 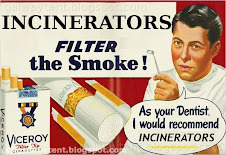 It is not publicly known how much money or revolving-door-jobs, if any, that Covanta-USA (aka Energy Answers at Rathcoole) and Dong-Denmark have directly provided to politicians in Brussels. 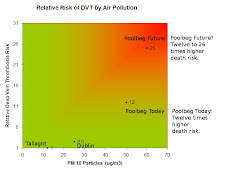 However it known that Dublin City Council has spent at least €18 million of tax-payer money to promote the business-case for these foreign corporations. Germany and France today moved to isolate Ireland in the European Union. Jouyet said "specific means of cooperation" could be invoked to deal with Ireland. Several EU leaders have also admitted that the renamed constitution has deliberately been made inaccessible. Perhaps the most revealing remarks have come from former French President Valery Gistard d' Estaing, the author of the previous Treaty who, in an open letter to Le Monde written in late October, wrote “All the earlier proposals will be in the new text, but will be hidden and disguised in some way.” The Lisbon Treaty (the latest name for the new ‘Reform’ Treaty), he added, and its predecessor are effectively the same. On 10 July 2007, the EU Commission President, Jose Manuel Barroso, delighting in the success of the renamed Constitution, described the EU as “the creation of an Empire”. EU leaders often reprimand other states for their failure to win a legitimate mandate. But they do not accept the right of their own people to reject their cherished plans. The EU Commissioner Günter Verheugen summed up this attitude when after the French and Dutch votes he declared, ‘We must not give into this blackmail’2. This sounds like the parody that the playwright Bertolt Brecht once made of his own rulers when he remarked that they wanted to ‘elect a new people’. The EU elite think their populations cannot ‘understand’ the intricacies of European integration. So they have deprived them of the most basic element of democracy – a vote. Except that is for the Irish. The Amato group developed a crude stratagem. Instead of clearly outlining their proposals, they wrapped the new version of the constitution in vast layers of complexity to discourage the population from scrutinising it. Giuliano Amato, the convenor of the group, hailed the way the Lisbon Treaty had been given an ‘unreadable’ new form, full of cross-references and protocols . If you are looking for examples of nonsense on stilts you could hardly find a better instance than the reactions of the European political establishment to the Irish No vote in the referendum on the Lisbon treaty. To begin with, it is not “a defeat for Europe”. It is not even a defeat for the European Union. It is a defeat for a certain vision of the EU.